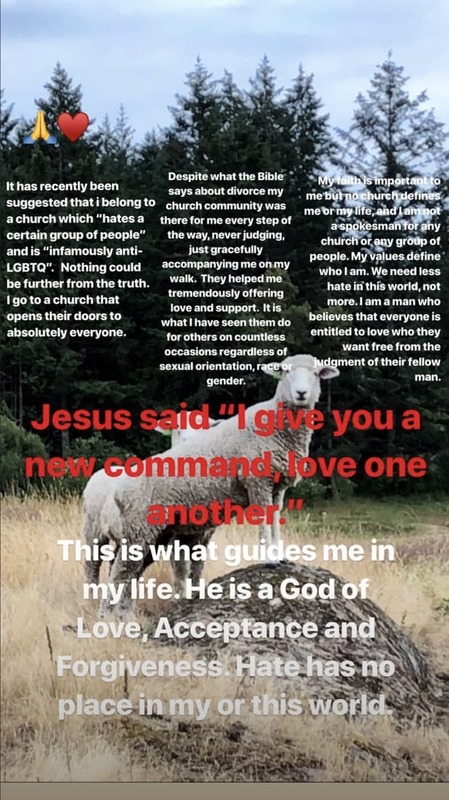 Actor Chris Pratt on Monday responded to claims by actress Ellen Page that he attends an anti-LGBTQ church. Pratt reportedly attends Zoe Church in Los Angeles but has also attended Hillsong, according to reports. Zoe Church’s founder Chad Veach told the NYT that he modeled his ministry after Hillsong.